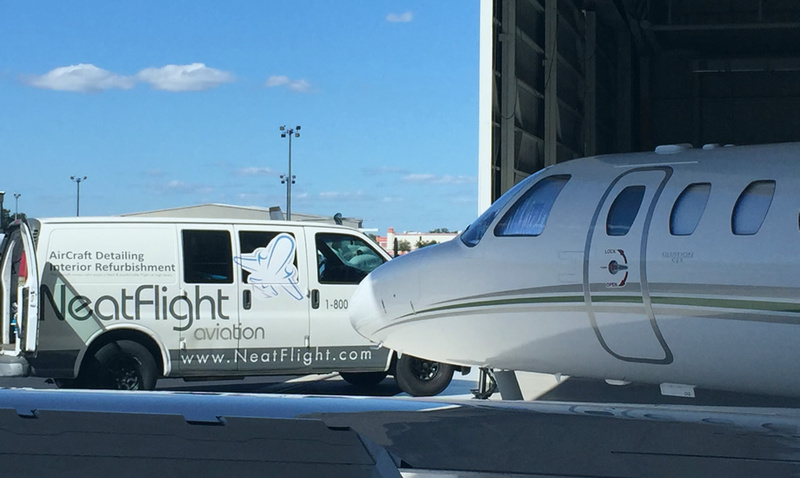 "NEATFLIGHT: HIGHER STANDARDS, QUALITY AND PROFFESIONALISM"
NeatFlight attends to every surface, exterior and interior, for a superior image. 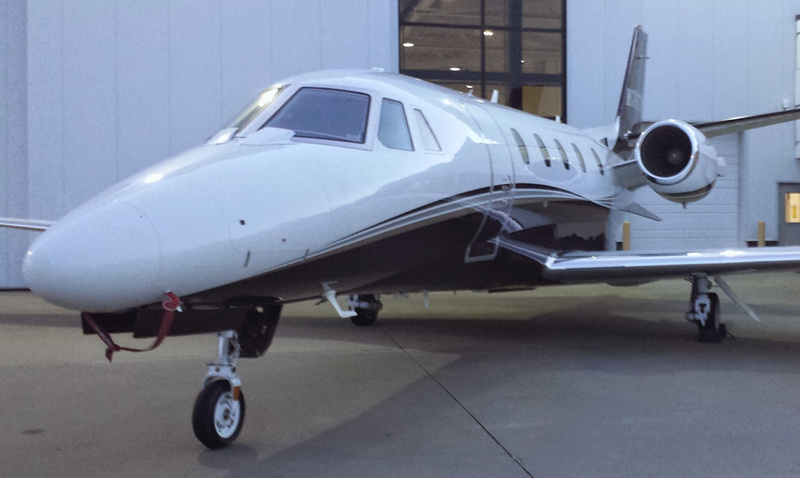 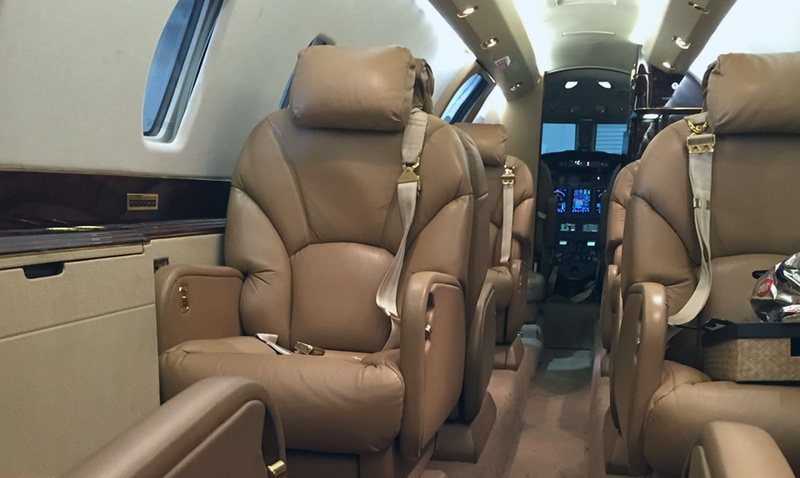 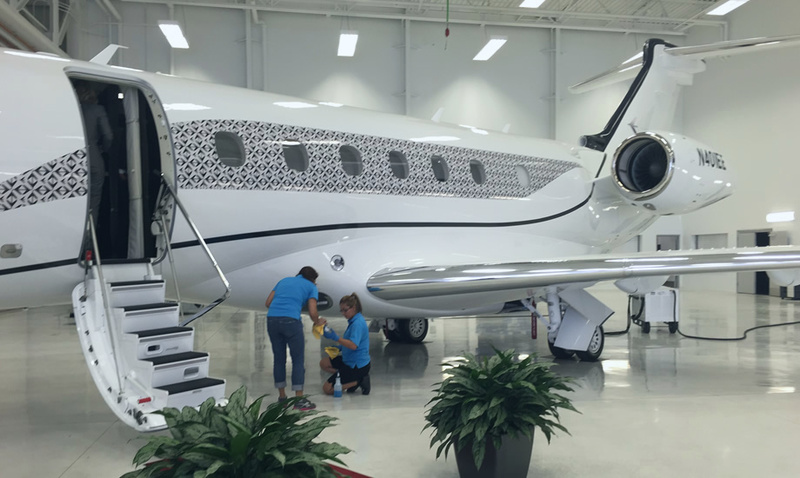 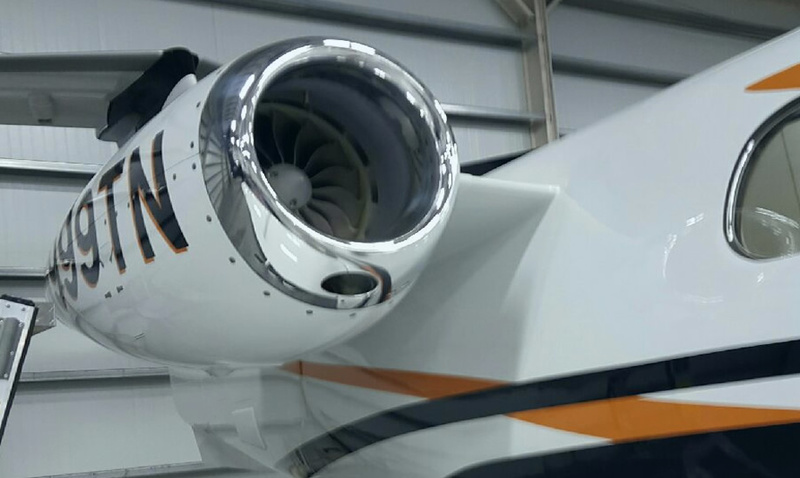 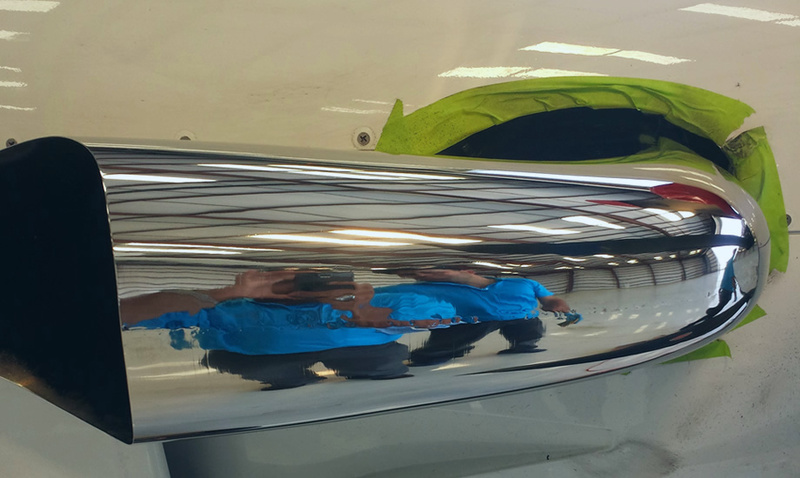 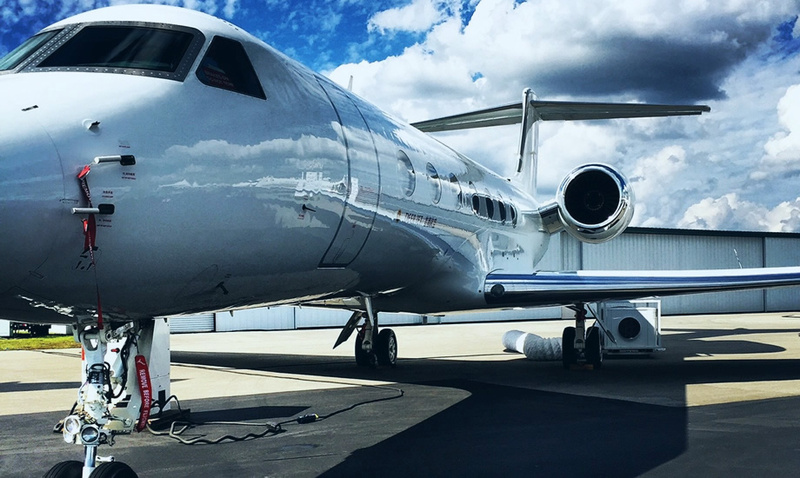 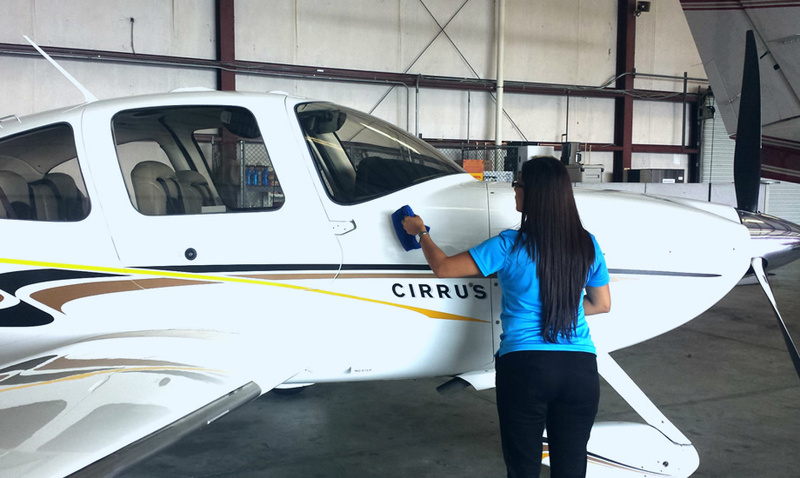 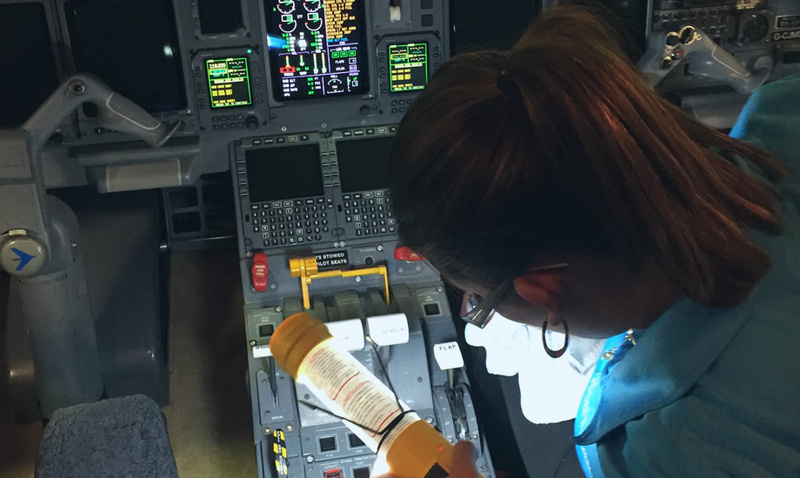 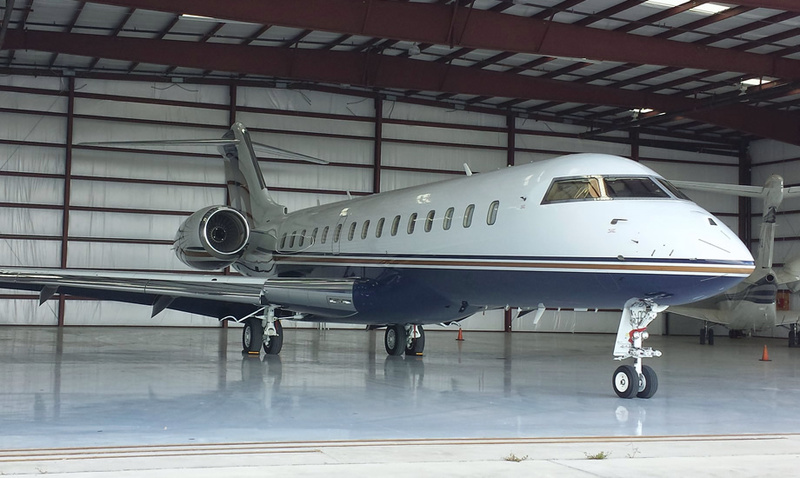 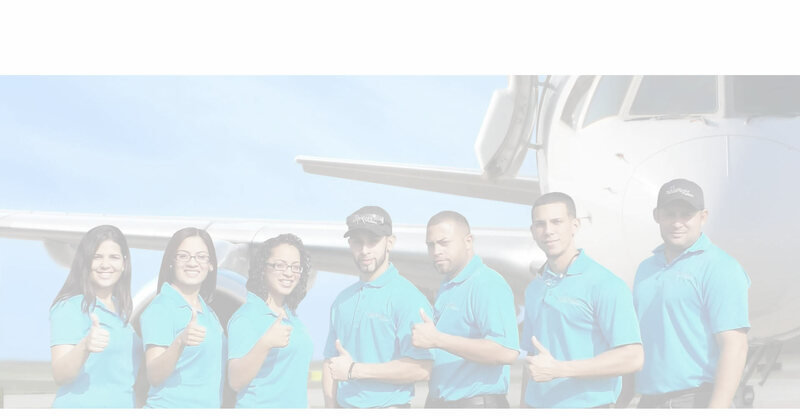 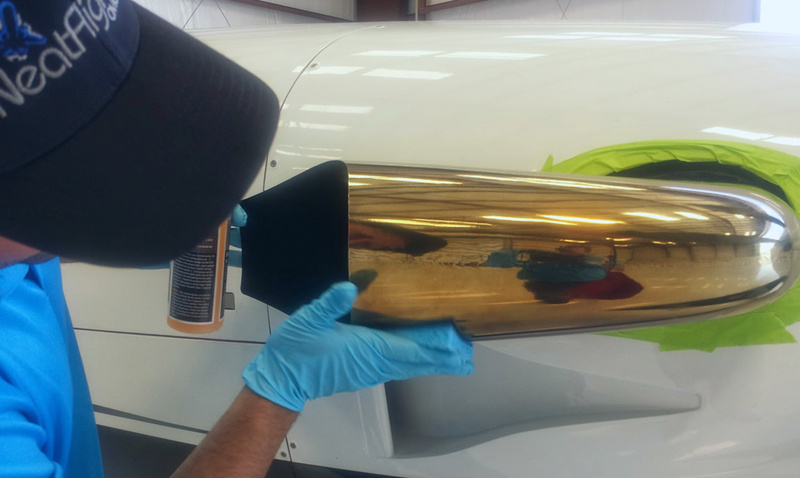 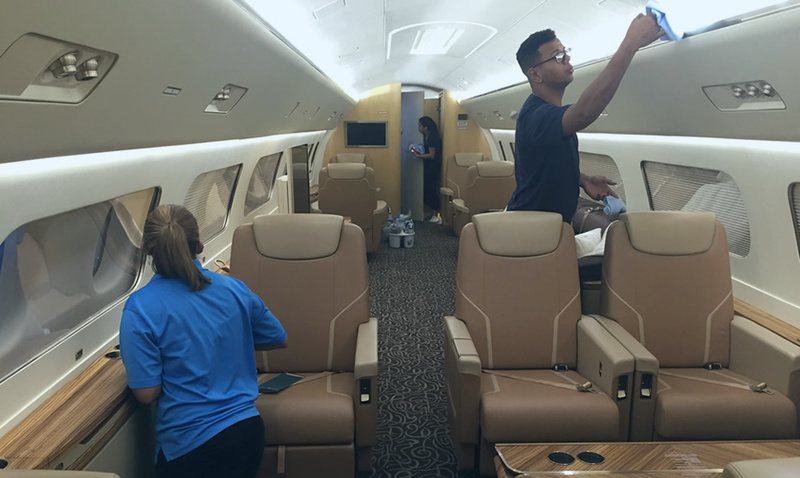 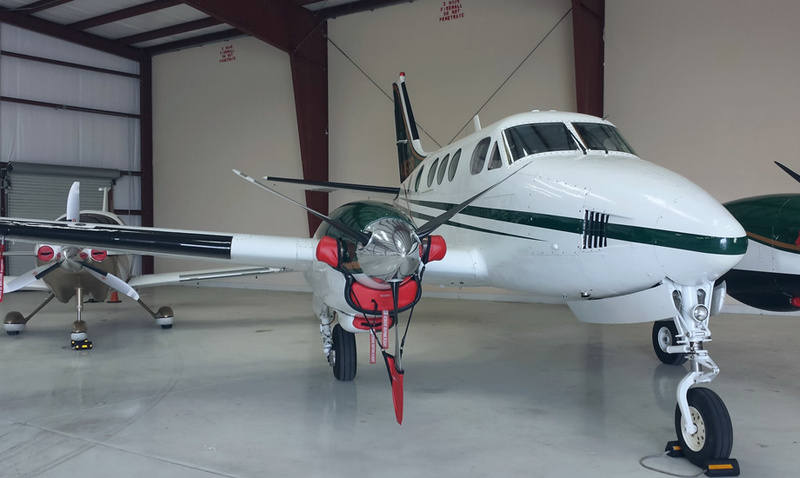 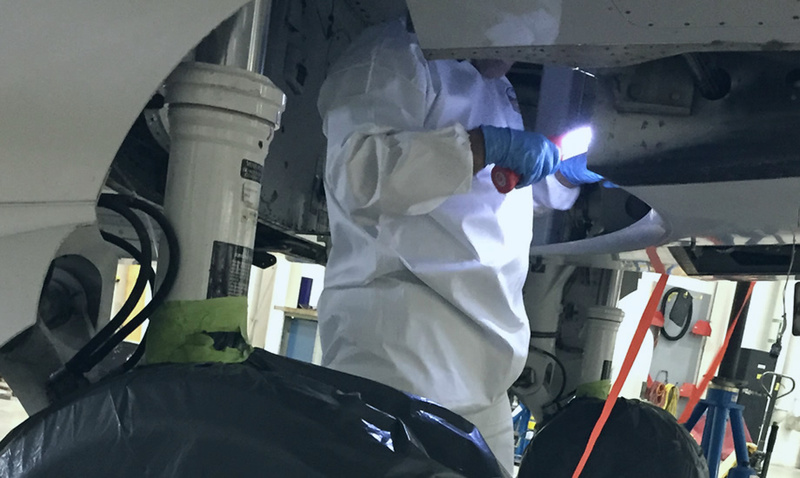 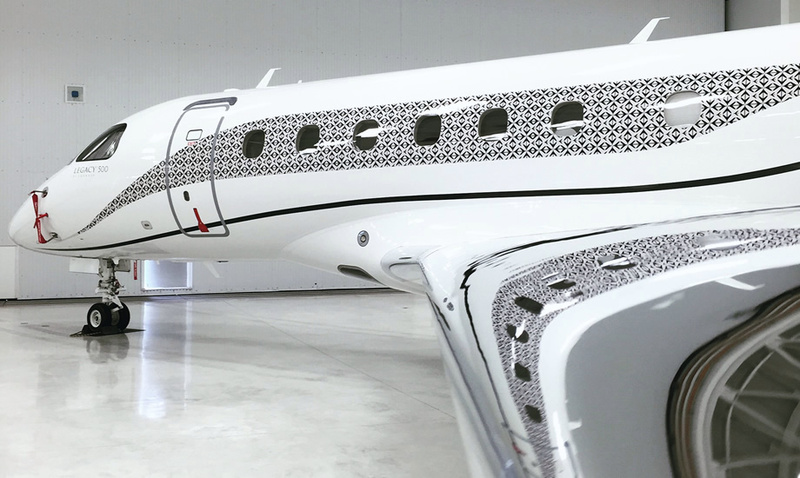 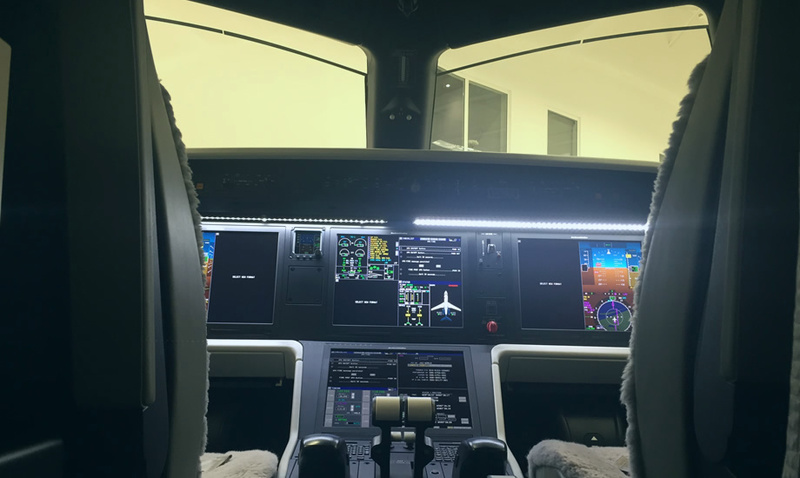 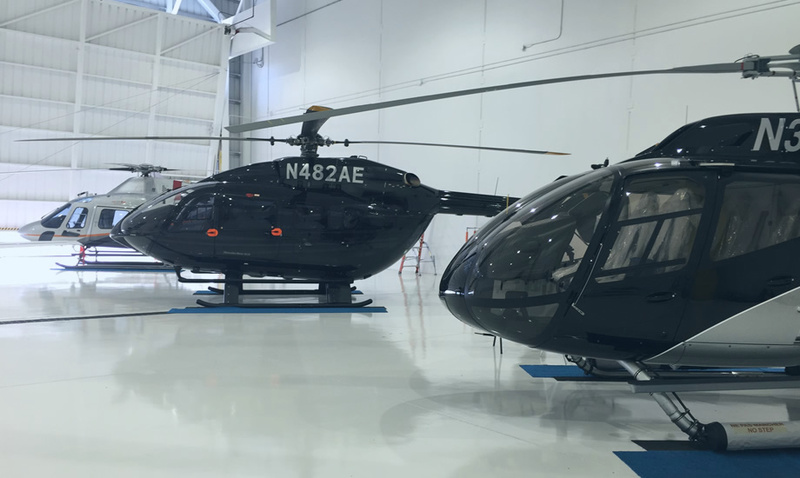 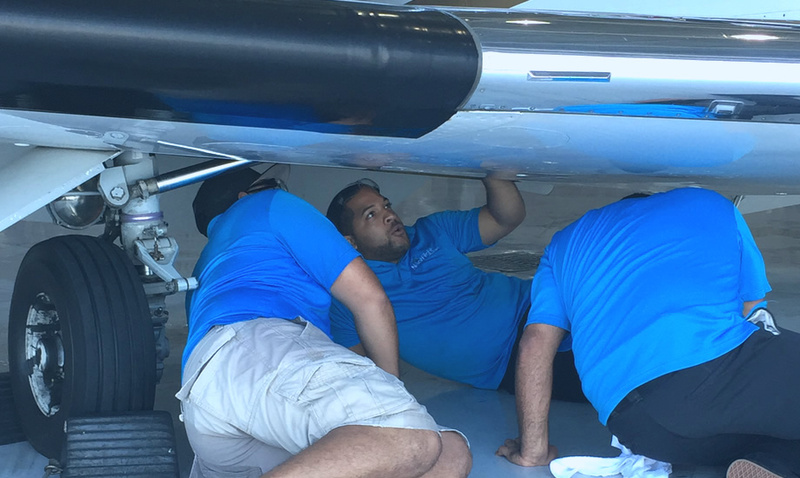 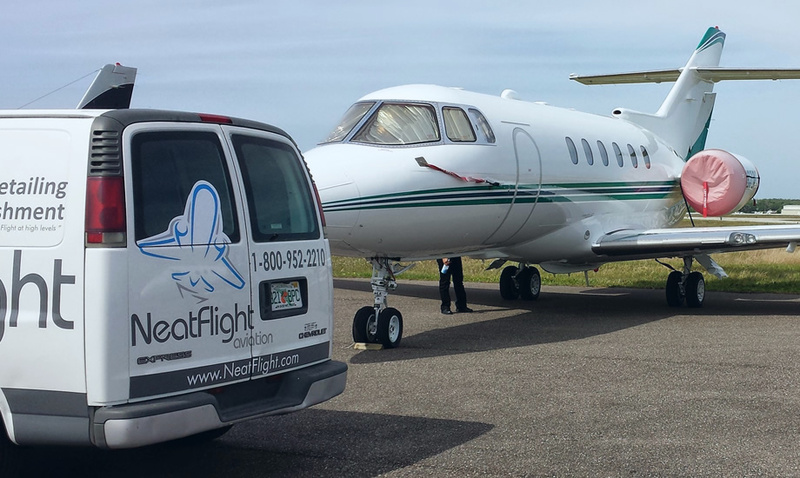 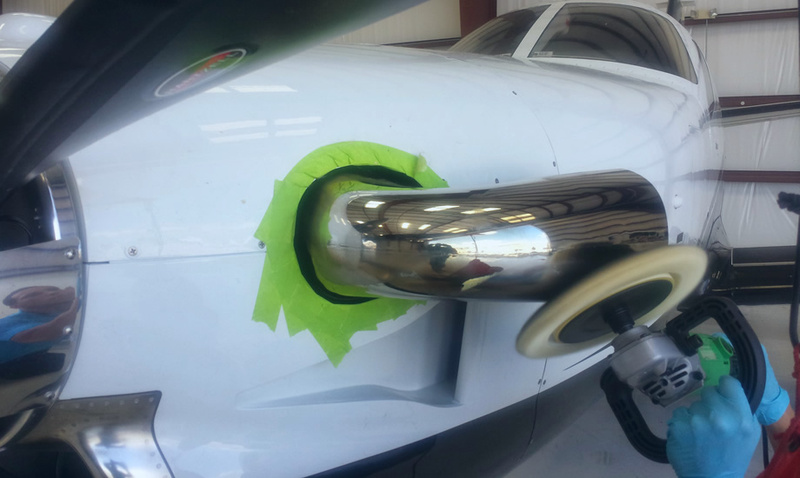 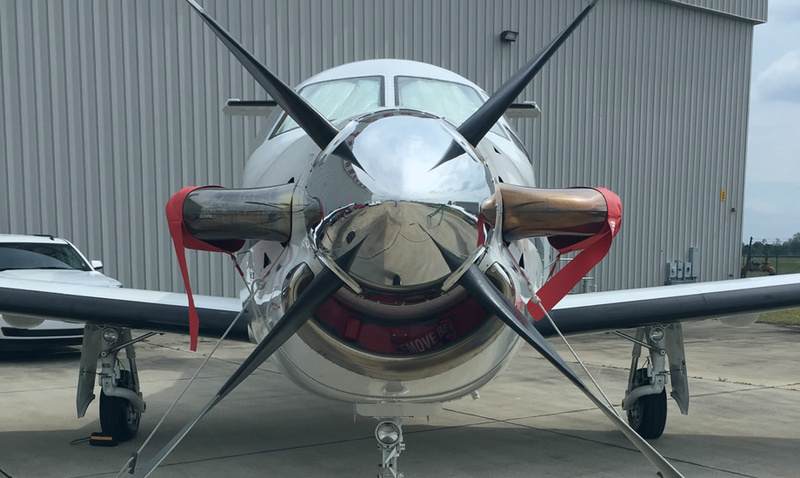 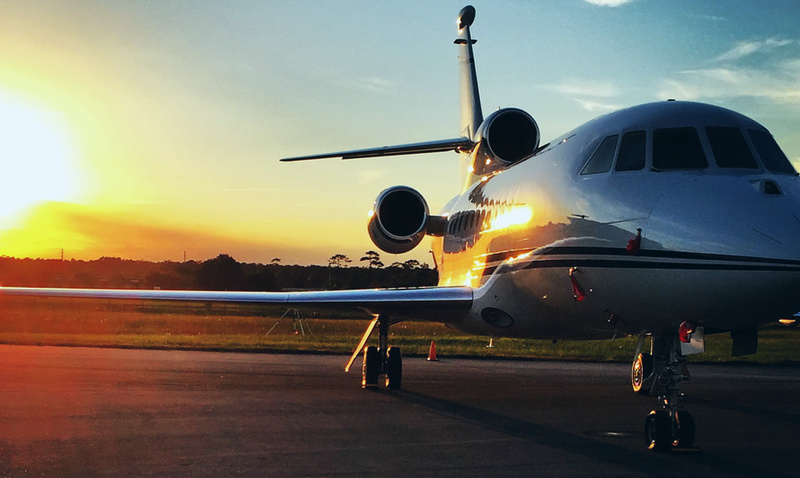 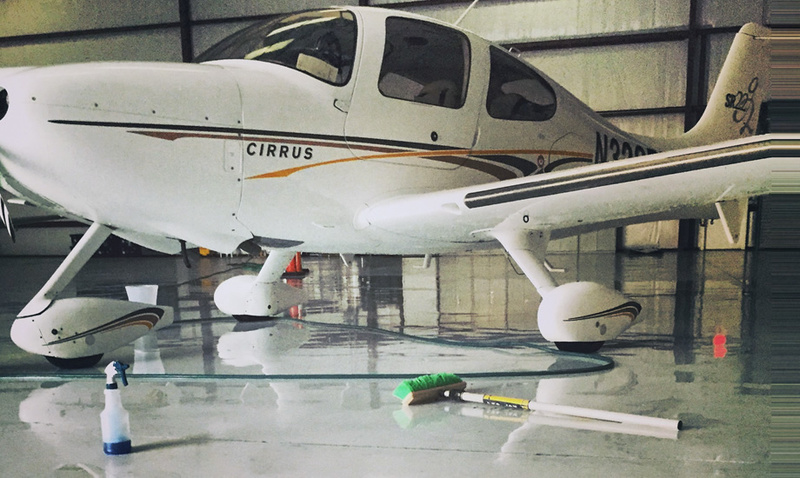 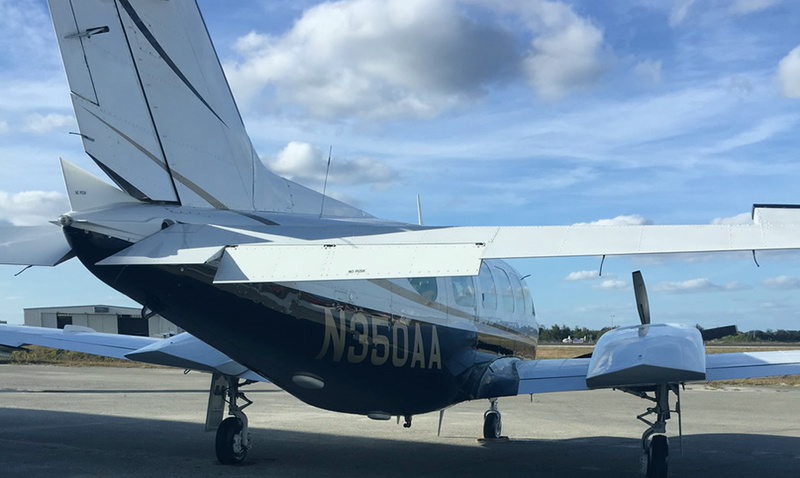 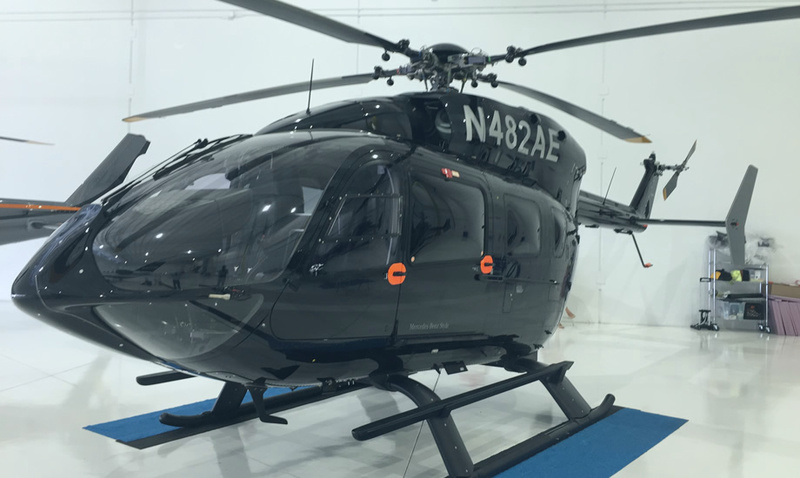 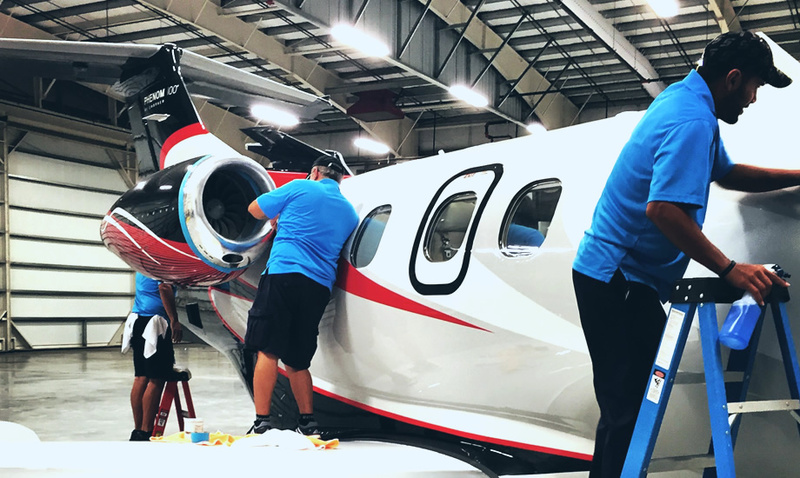 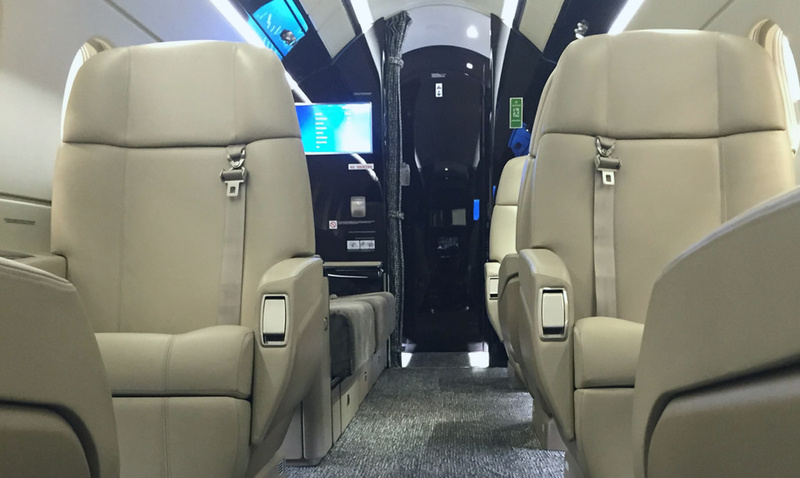 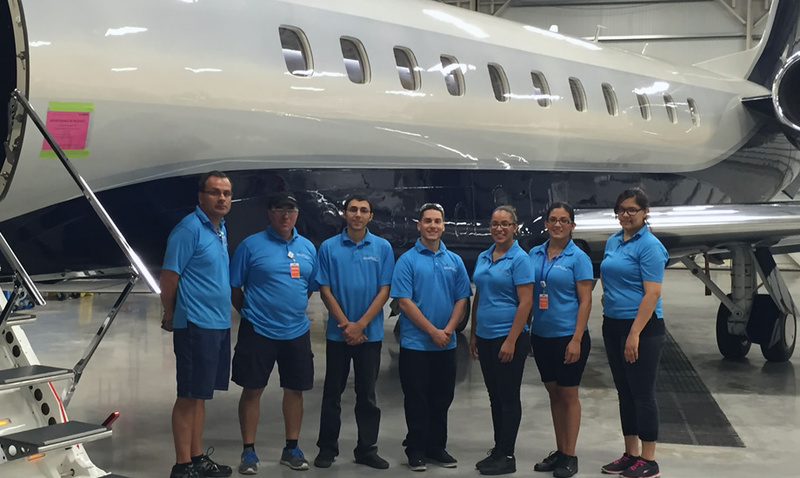 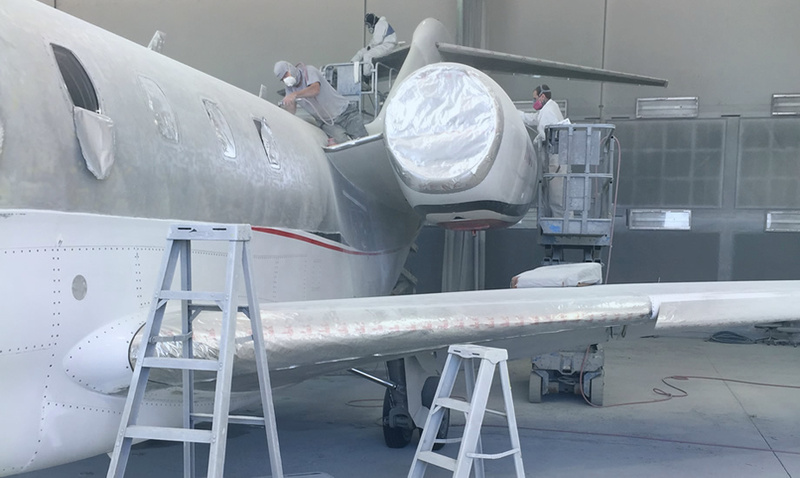 NeatFlight Aircraft Detailing Services clean aircraft exteriors and interiors for private owners, individual owners, charter services, to fleet aircraft. 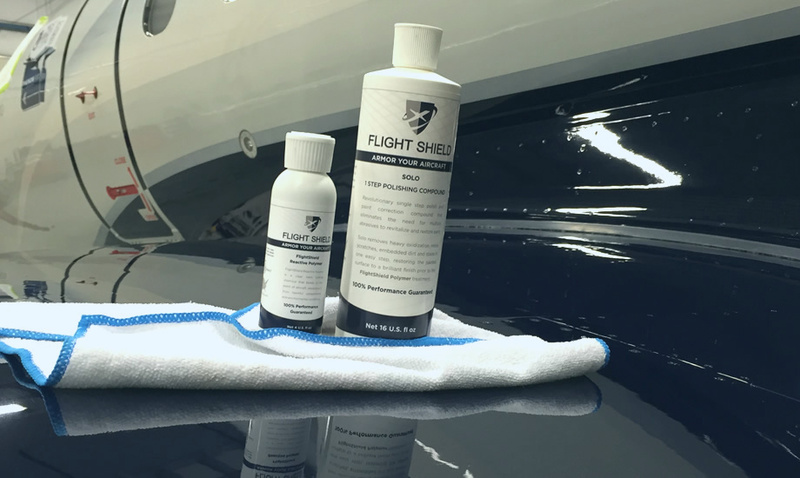 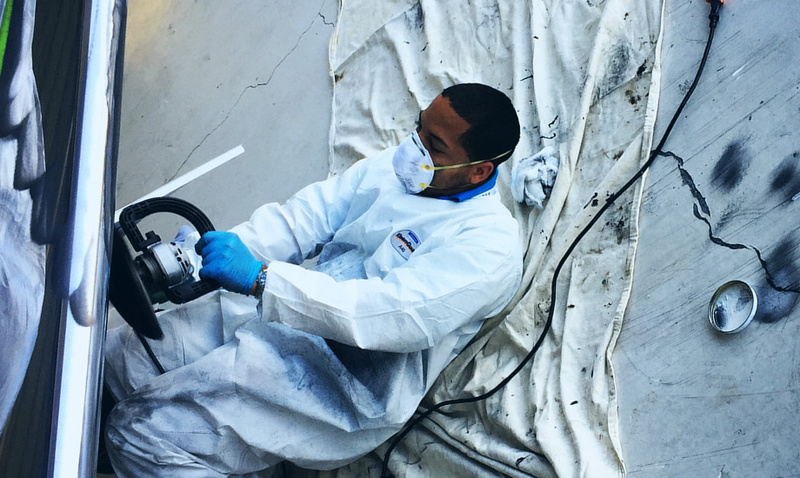 NeatFlight uses Environmentally friendly cleaning products that are effective.